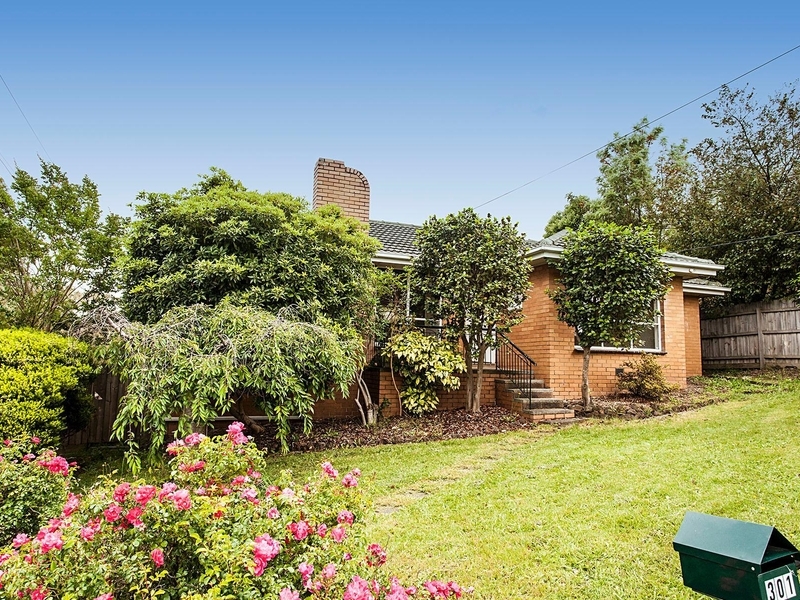 This home is situated in an excellent position, close to Mooroolbark Shops, Schools and Transport as well as several local reserves you will find yourself close to all amenities Mooroolbark has to offer. 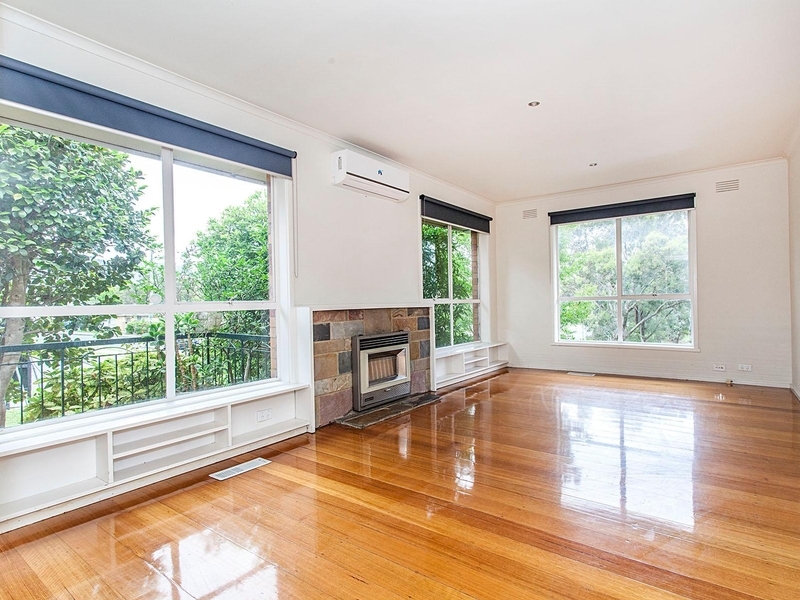 On a corner block, with access off the side road and lovely garden surrounds, this is one is not to be missed. 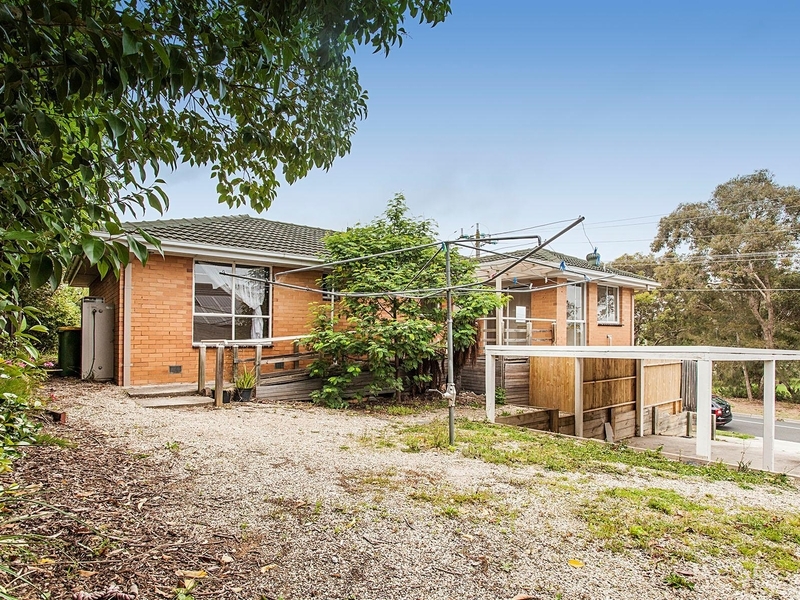 Set in a quiet pocket of Mooroolbark, walking distance from Mooroolbark College and a short drive from Bimbadeen Heights and Yarralinda primary schools - this family friendly location offers the lot. With your choice of parklands offering walking tracks and sporting facilities, the best of Chirnside Park and Mooroolbark shops to choose from and trains and buses for all your transport needs. We are excited to offer for rent this immaculate four bedroom property, encompassing large living in a low maintenance setting. 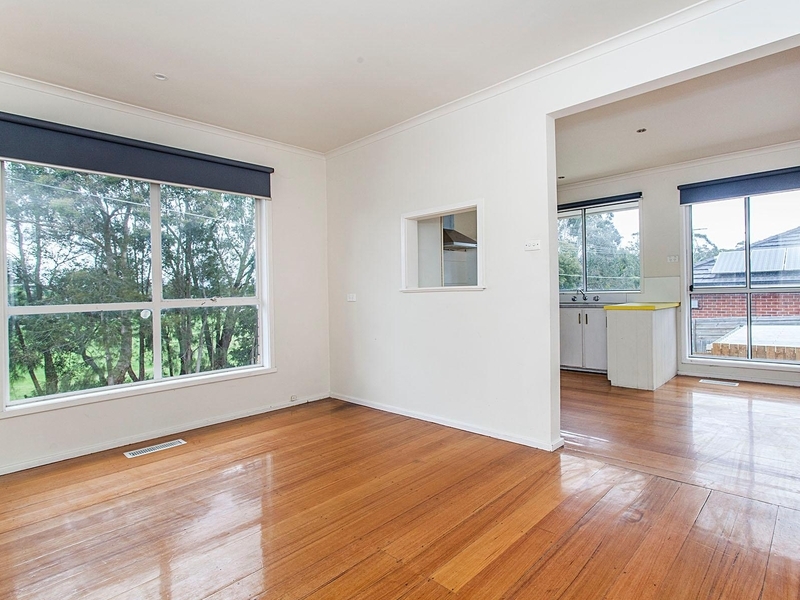 This home will see your family through all stages of life, being a quick stroll to the Mooroolbark Train Station and Bus Depot as well as sought after schools, the local shopping precinct, parkland, walking tracks and reserves. The home is instantly welcoming, with a solid wood fire offering a cosy ambiance in winter and evaporative cooling for the warmer months. Keeping its original heritage in mind, the home has been renovated to offer all the mod cons yet retaining an elegance not often found in the modern market. Included in the rent is regular garden maintenance and a long term lease will be welcome. 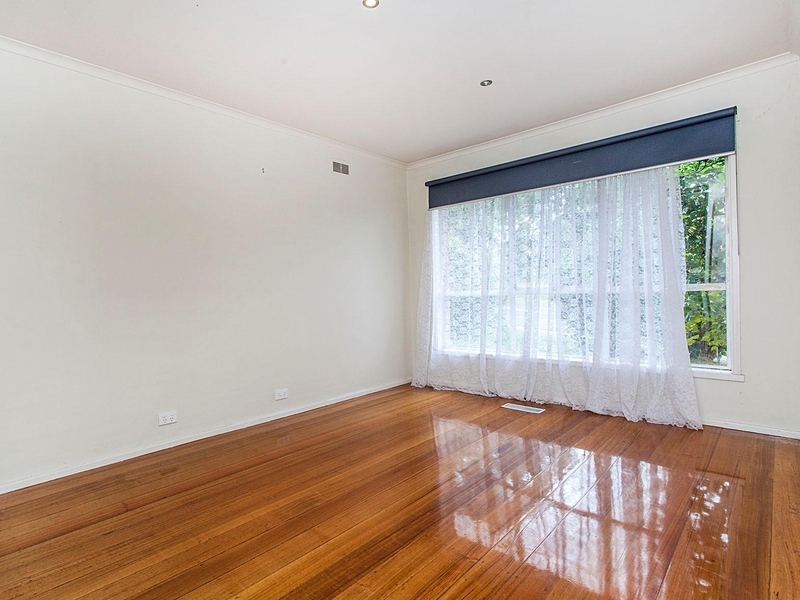 Your inspection will impress, so please contact McGrath Croydon now to arrange a viewing. 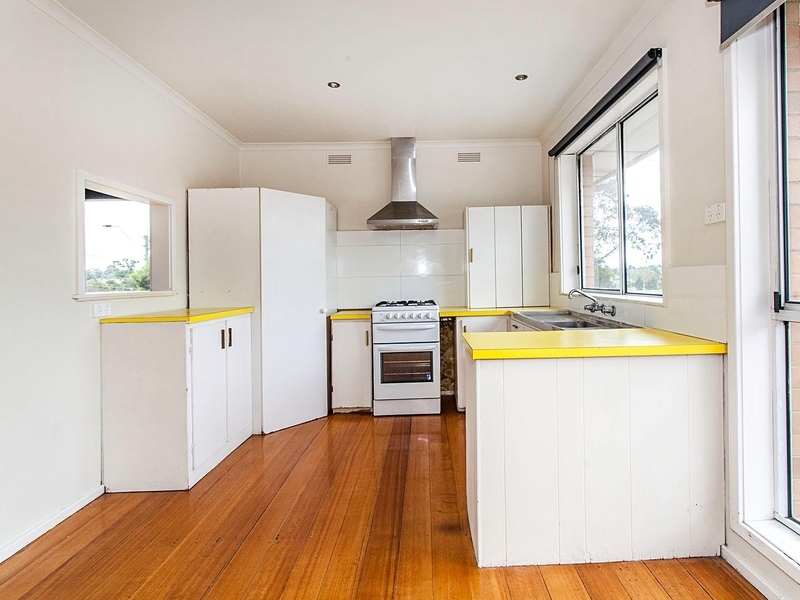 This lovely brick veneer home is now available for rent. 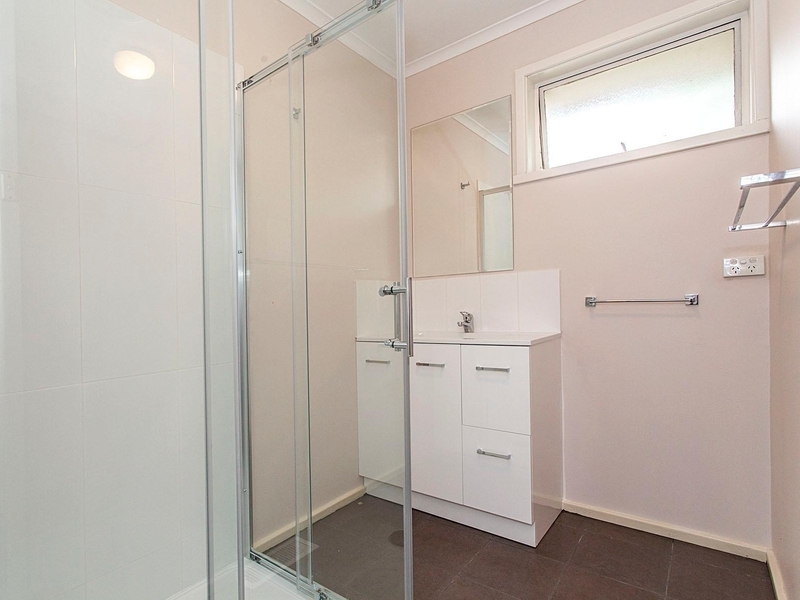 Located close to Main Street Croydon and its bustling array of cafes and shops. Only minutes away from public transport and quality schools including Swinburne and close to sporting facilities, this property deserves your attention.